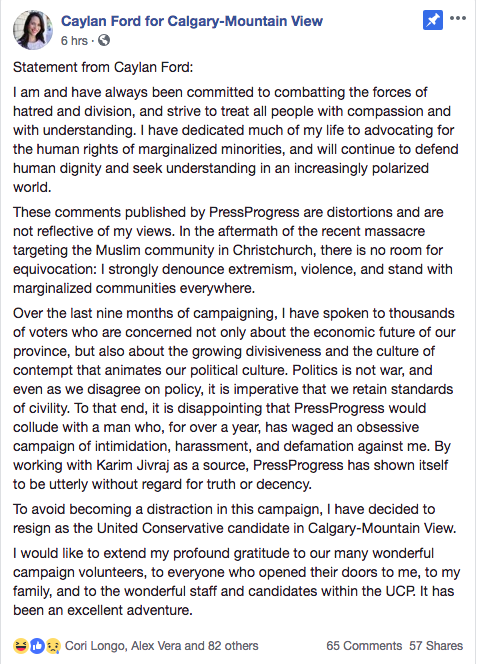 She accused Karim Jivraj, who she appears to believe Press Progress’s source, of waging “an obsessive campaign of intimidation, harassment, and defamation” against her. Jivraj is a former Conservative Party of Canada nomination candidate in Calgary-Centre. Ford was widely considered a star candidate for the UCP in this district, which has been represented by retiring Liberal MLA David Swann since 2004. She is an international affairs specialist with a background in China and human rights and has worked as a senior policy advisor with Global Affairs Canada. Her candidacy in this district was not without controversy. 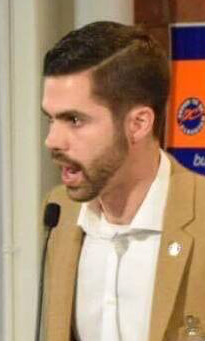 The nomination contest was contentious, with questions about the eligibility of Ford and former MLA Mark Hlady in the contest. Ford’s candidacy was ultimately accepted by the UCP and she defeated Becca Polak and Jeremy Wong to win the nomination. 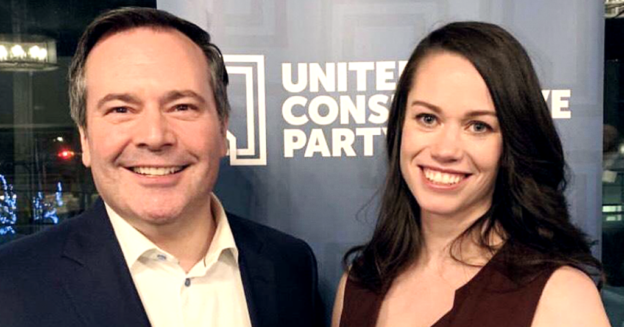 UCP leader Jason Kenney‘s Facebook page has recently been running advertisements in support of her candidacy in Calgary-Mountain View, suggesting that this was a priority district for the UCP in the upcoming election. Still running in Calgary-Mountain View are New Democratic Party MLA and Justice Minister Kathleen Ganley, Liberal Party leader David Khan, Alberta Party candidate Angela Kokott, Green Party candidate Thana Boonlert, and Independent candidate Monica Friesz, who is affiliated with the Alberta Independence Party. With an election call expected within days, it is likely that Kenney will appoint now appoint a new candidate to run in this district. This entry was posted in Alberta Politics and tagged Alberta Election 2019, Alberta Liberal Party, Alberta NDP, Alberta Party, Angela Kokott, Becca Polak, Calgary-Centre, Calgary-Mountain View, Caylan Ford, Conservative Party of Canada, David Khan, David Swann, Jason Kenney, Jeremy Wong, Karim Jivraj, Kathleen Ganley, Mark Hlady, Monica Friesz, Press Progress, Thana Boonlert, United Conservative Party on March 19, 2019 by Dave Cournoyer. 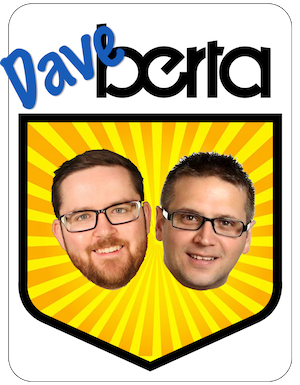 Who wants to lead Alberta’s Green Party? Green Party of Alberta leadership candidates Grant Neufeld, Romy Tittel, and Marco Reid. The Green Party of Alberta may not enjoy the same success of its cousins on the West Coast and in the Maritimes, but that has not stopped three Calgarians from stepping up to run for the leadership of the party. 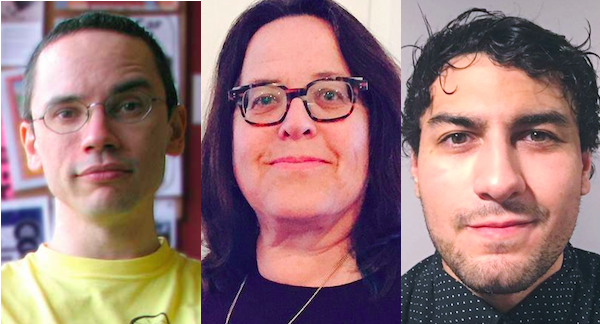 Romy Tittel, Grant Neufeld and Marco Reid have submitted their applications to run in the race to replace Janet Keeping, who has led the party since 2012 and announced earlier this year that she would step down. Members will select a new leader at the party’s annual general meeting on November 4, 2017. 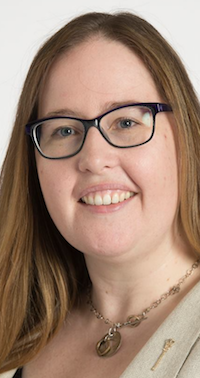 Tittel was a Green Party candidate in the 2015 federal election in Foothills and was the second woman to become a journeyman electrician in Alberta. 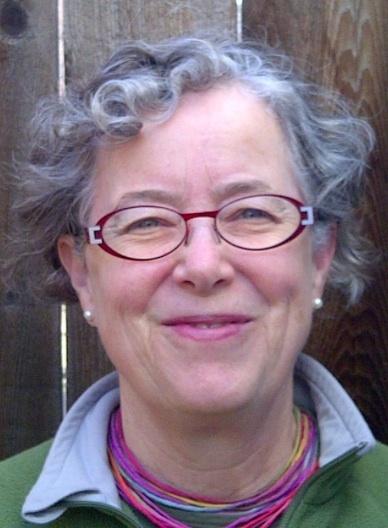 Neufeld is a social activist, was president of the Alberta Greens from 2004 to 2006 and a candidate in Calgary-Buffalo in the 2004 provincial election. Marco Reid is a volunteer and member at large on the Green Party board. The deadline to enter the race is September 10, 2017. The party ran candidates in 24 constituencies in the 2015 election and earned a total 7,321 votes across the province. 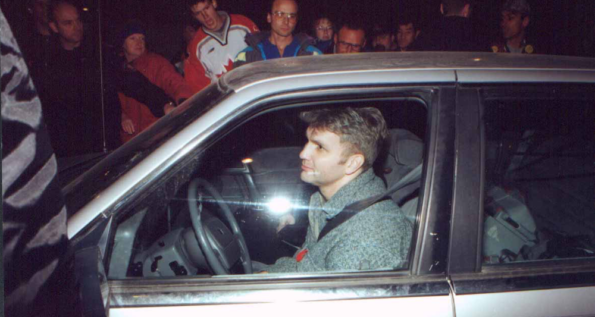 The party’s strongest showing in the last election was in Lac La Biche-St. Paul-Two Hills, where candidate Brian Deheer earned 2.8 percent of the vote. 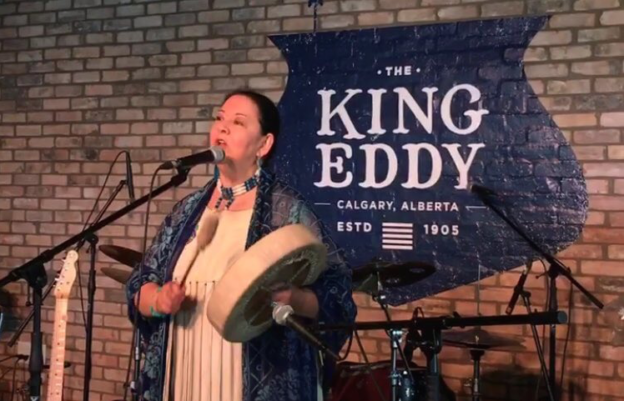 More recently, Keeping earned 2.9 percent in the 2015 Calgary-Foothills by-election and Thana Boonlert earned 2 percent of the vote in the 2016 Calgary-Greenway by-election. The Green Party’s best ever showing in a provincial election took place in 2008, when property rights activist Joe Anglin earned 22 percent of the vote in the Lacombe-Ponoka constituency. 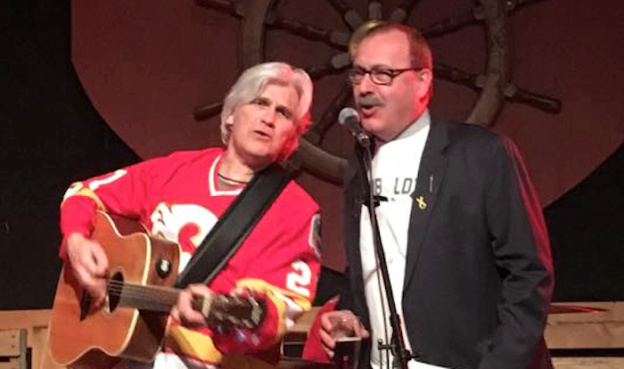 Anglin led the party for a short period until it was dissolved in 2009 and was later elected as a Wildrose candidate in Rimbey-Rocky Mountain House-Sundre, where he served as MLA until 2015. The party remerged in 2011 as the EverGreen Party and officially changed its name to the Green Party of Alberta in 2012. This entry was posted in Alberta Politics and tagged Brian Deheer, Calgary-Greenway by-election, Grant Neufeld, Green Party of Alberta, Janet Keeping, Joe Anglin, Lac La Biche-St. Paul-Two Hills, Leadership race, Marco Reid, Rimbey-Rocky Mountain House-Sundre, Romy Tittel, Thana Boonlert on July 9, 2017 by Dave Cournoyer. Elections Alberta has released initial campaign finance disclosures from the March 22, 2016 by-election in the Calgary-Greenway constituency. The by-election was held following the death of PC MLA Manmeet Bhullar, who had represented the area in the Legislative Assembly since 2008. 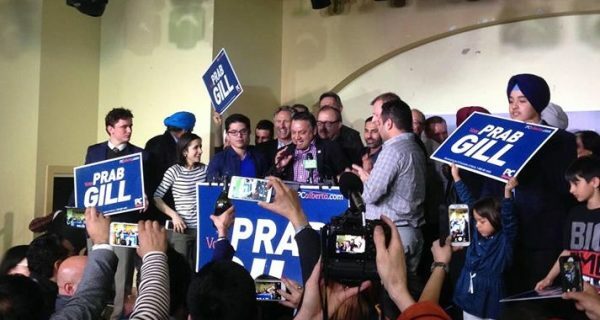 The campaign of Progressive Conservative candidate Prabhdeep Gill spent $78,886.45, including a $23,000 transfer from the PC Party. His campaign ended with a $538.55 surplus. The campaign of Wildrose candidate candidate Devinder Toor spent $53,903.06 and received a $25,000 transfer from the Wildrose Party. His campaign ended with a $500 surplus. 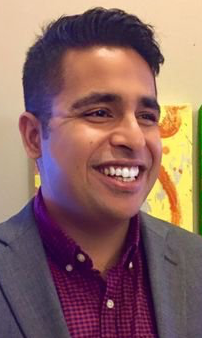 The campaign of Liberal candidate Khalil Karbani reported $56,963.34 in expenses while only receiving $11,300 in revenue. His campaign ended with a $45,663.34 deficit. The campaign of New Democratic Party candidate Roop Rai spent $85,613.51, which was entirely a transfer from the provincial party. The campaign of Green Party candidate Thana Boonlert reported expenses of $6,749.52, which was the same as the campaign’s revenue. 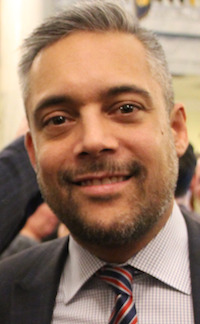 Mr. Gill was elected on March 22 with 27 percent of the vote, holding the seat for the PCs in a close four way race. A mere 625 votes separated Mr. Gill from Mr. Toor (23 percent), Mr. Karbani (22 percent) and Ms. Rai (20 percent). Turnout by eligible voters was estimated to be at 29 percent. Mr. Gill: $34.40 per vote. Ms. Rai: $51.35 per vote. 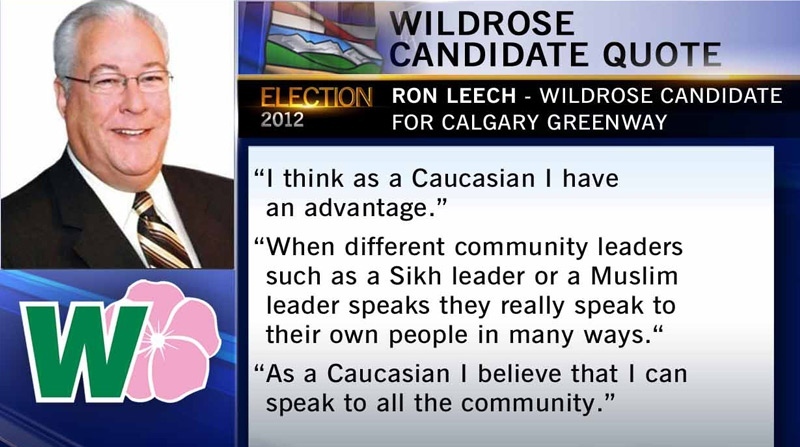 This entry was posted in Alberta Politics and tagged Alberta Liberal, Alberta NDP, Calgary-Greenway by-election, Devinder Toor, Green Party, Khalil Karbani, Manmeet Bhullar, PC Party, Prabhdeep Gill, Roop Rai, Thana Boonlert, Wildrose on August 3, 2016 by Dave Cournoyer.